Fresh, delicious, authentic and tasty! A local Ballina hot spot that gets great reviews - open for lunch and dinner. 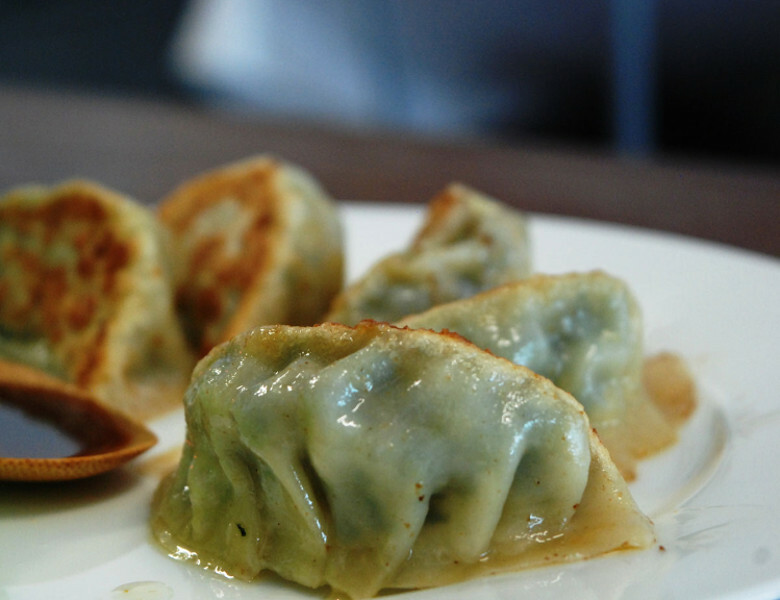 Dumplings are the thing here, all handmade from the noodle pastry to the filling; nothing artificial and everything fresh.